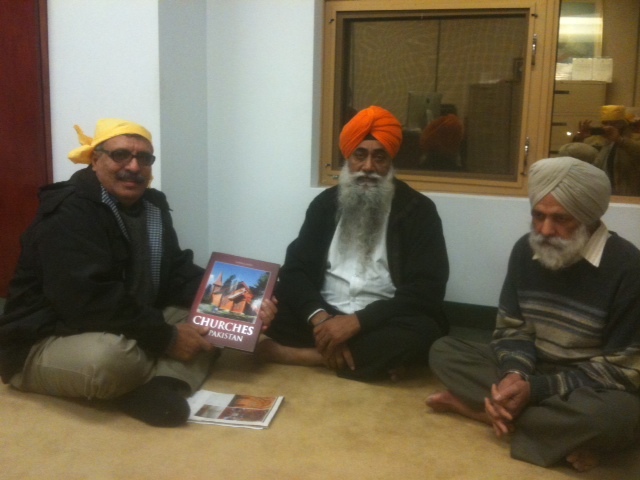 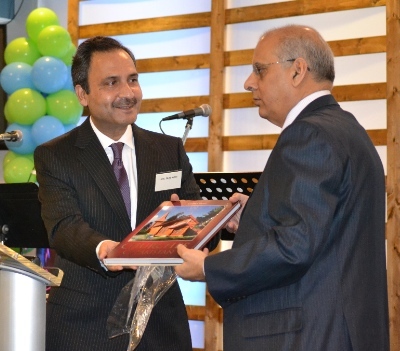 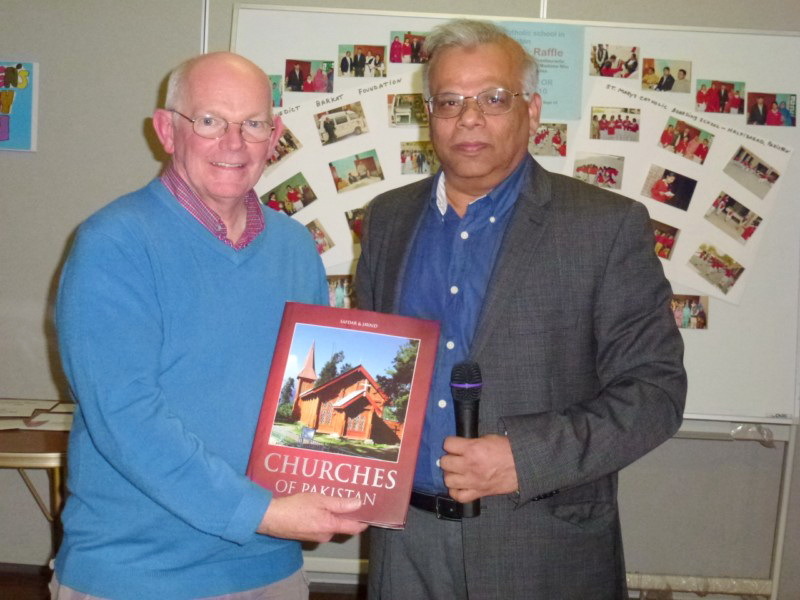 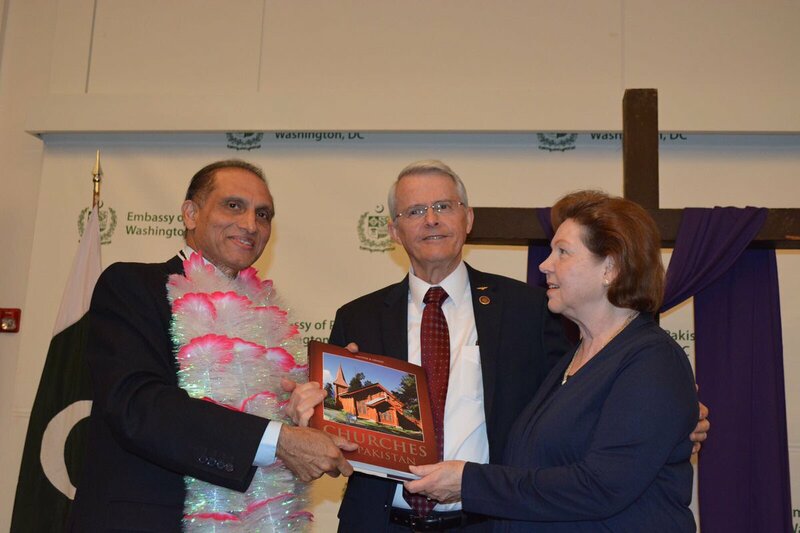 Consul General Azam Mohammed presented a colourful book Churches of Pakistan to Parish priest Fr Peter Maher..
WASHINGTON: annual cultural and educational events. 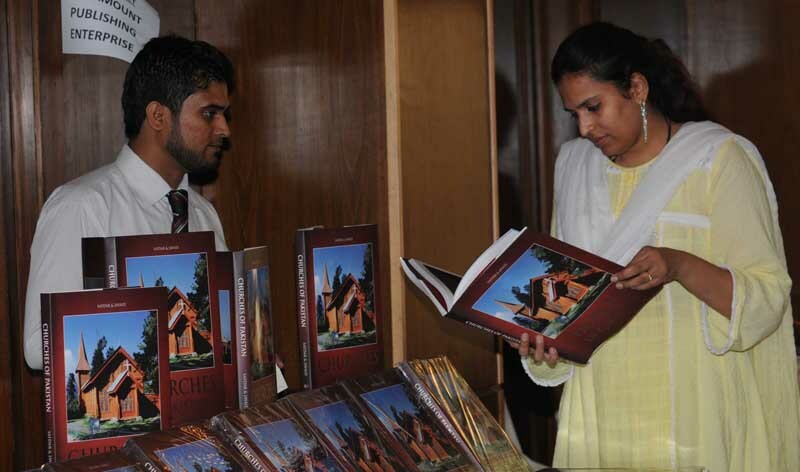 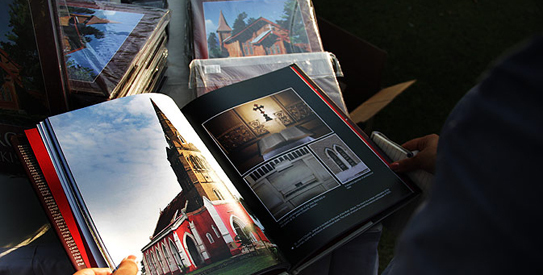 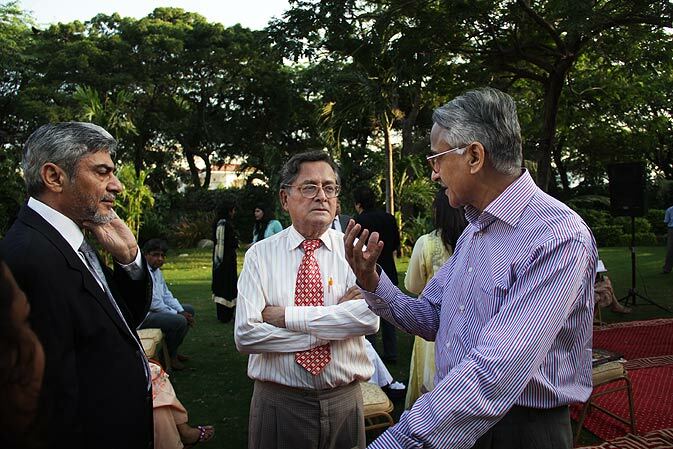 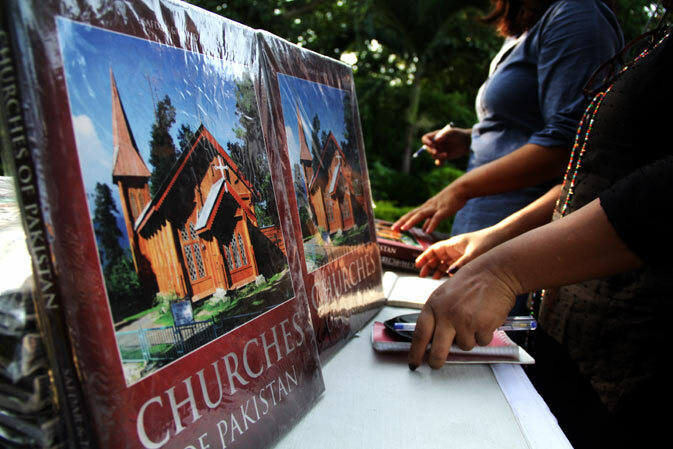 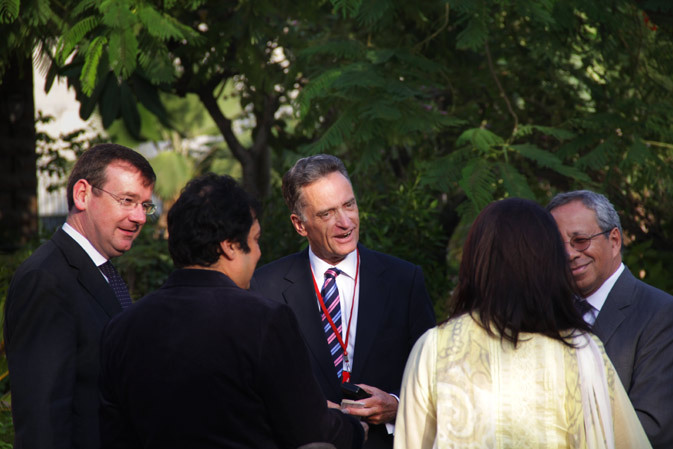 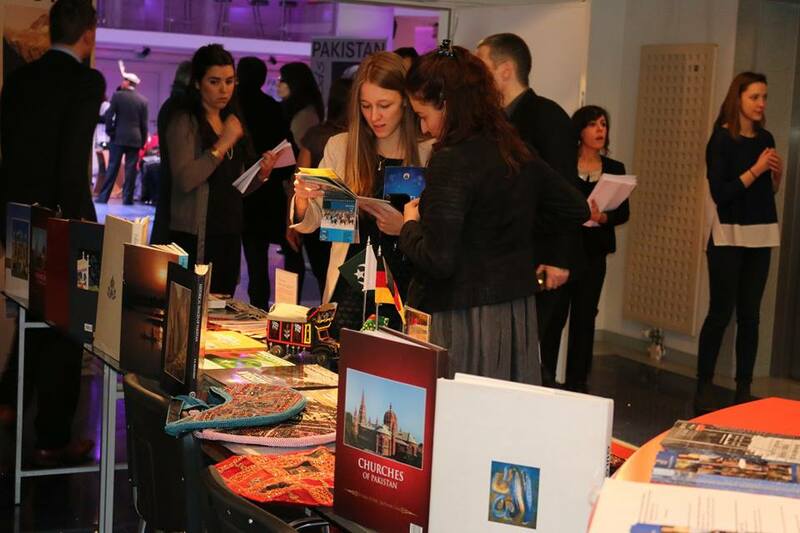 A coffee table book, Churches of Pakistan, has been published by Constellation plus and will also be launched at the Frankfurt Book Fair in October. 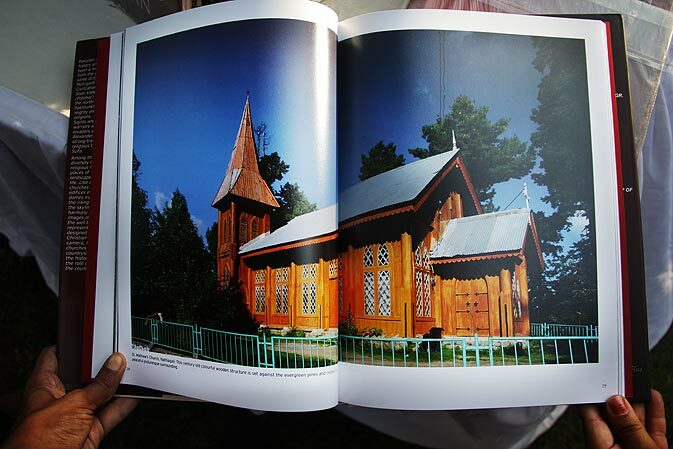 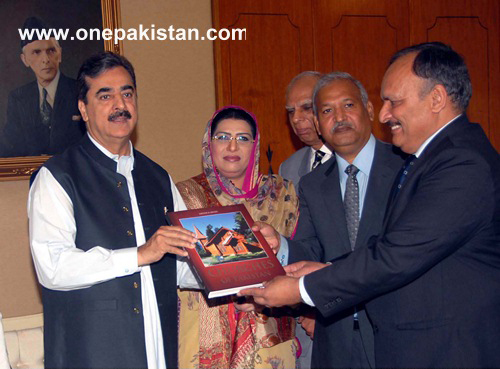 A church in Nathia Gali is displayed in this photograph of the book. 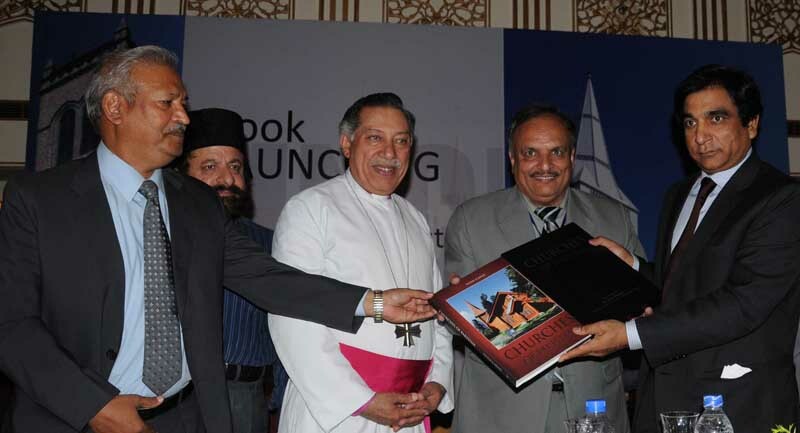 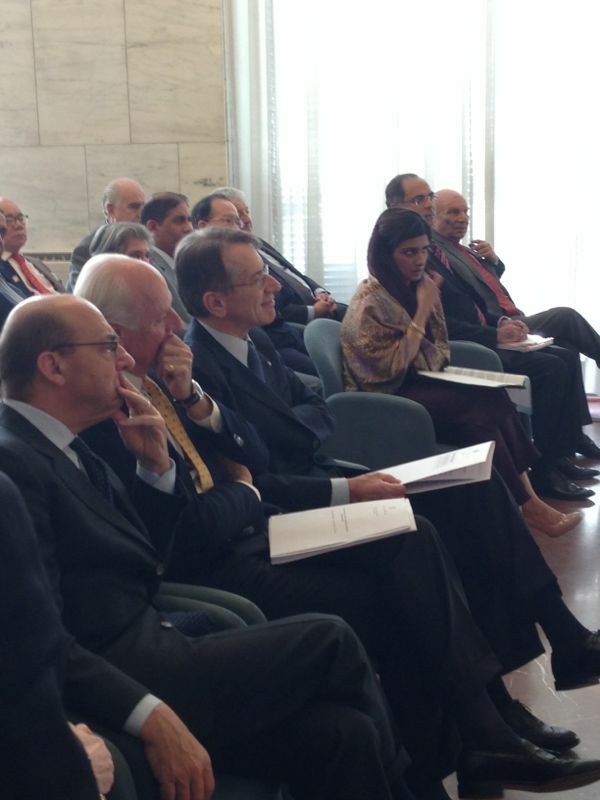 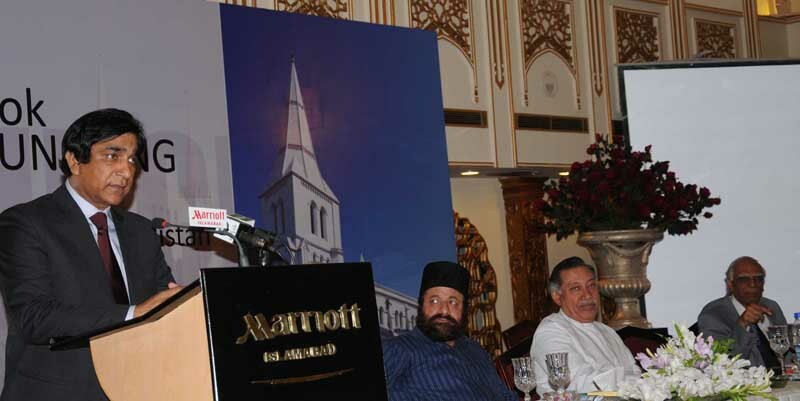 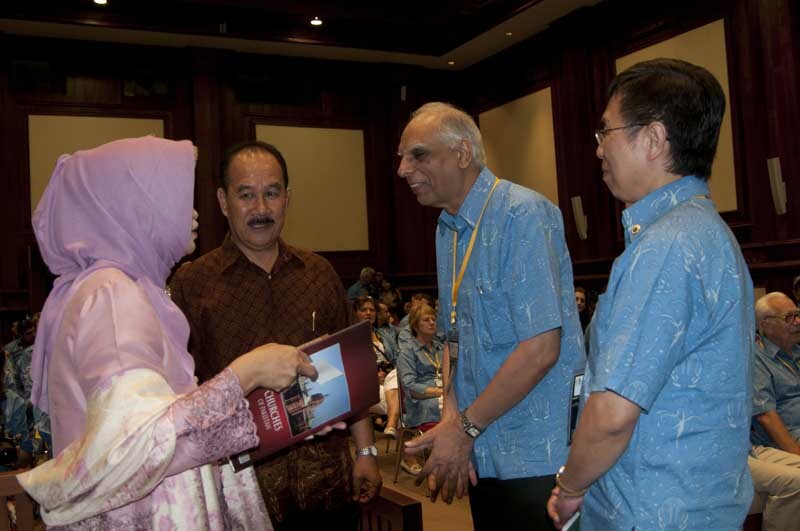 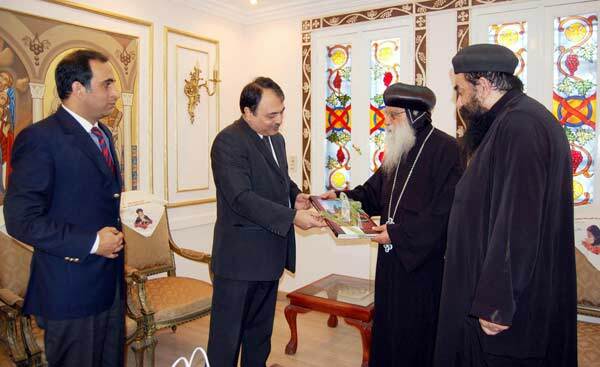 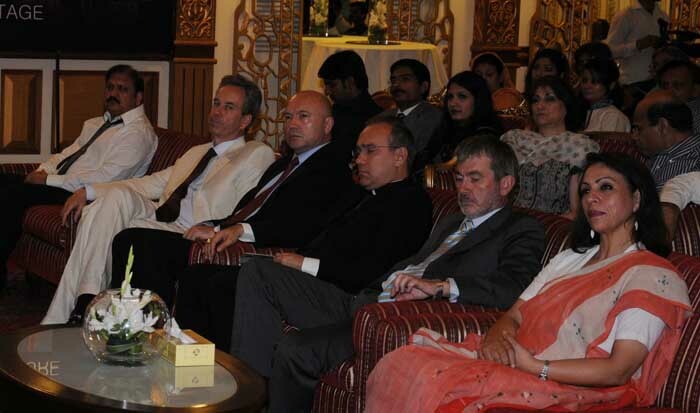 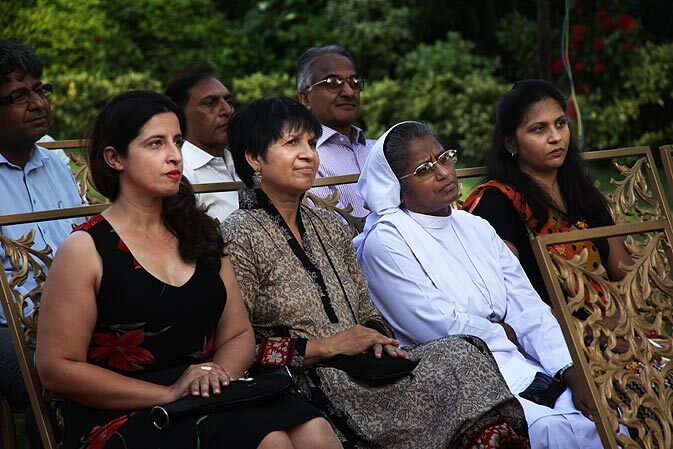 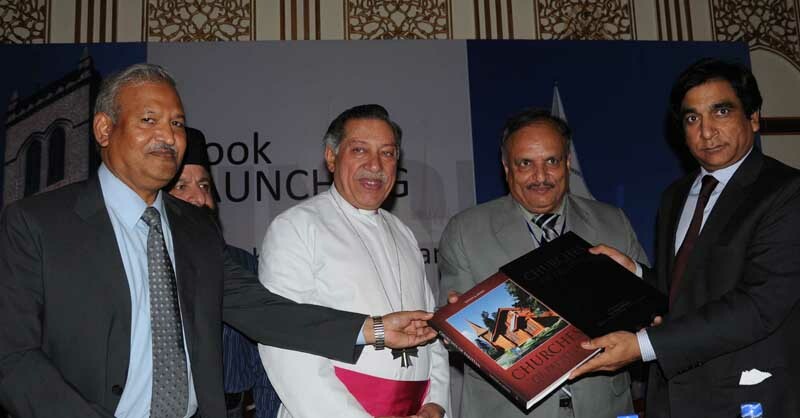 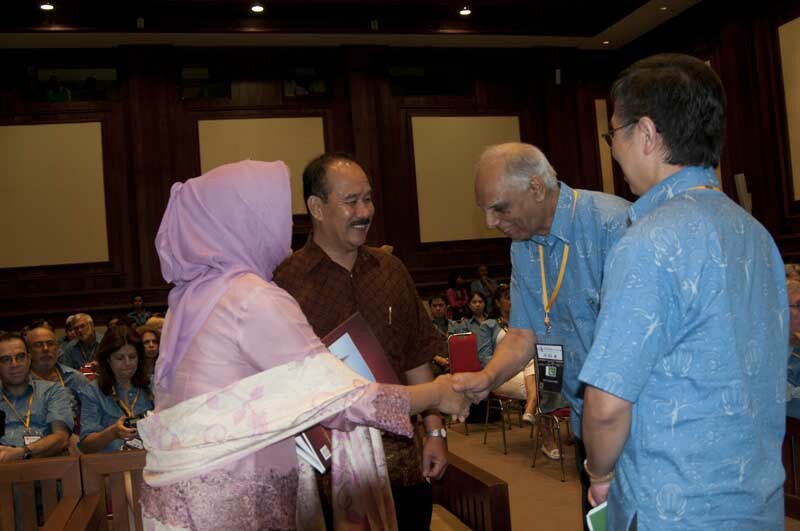 Sister Julie (Second from right), of St. Joseph's Convent sits in the audience..
Dr Paul Bhatti spoke on the occassion of launching of the book "Churches Of Pakistan"
CAIRO: Ambassador of Pakistan to Cairo, Mr. Manzoor-ul-Haq is presenting a book “Churches of Pakistan” to the Interim Coptic Pope..